Spring is finally upon us in the northern hemisphere. Well, for many of us. I know some folks are still knee deep in snow. Here, it’s spring but it’ll be 90 degrees and summer in 2 weeks. Trust me. 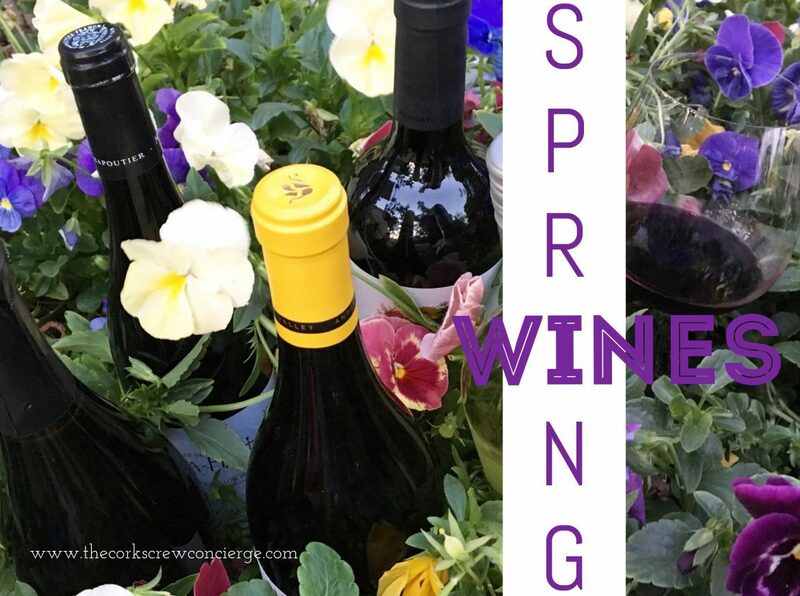 So I’m donning some flip flops, cleaning off the patio furniture, and pulling out some nice wine for spring.1 I may also fire up the grill as these wines are all sure bets with some of your best grilled fare. 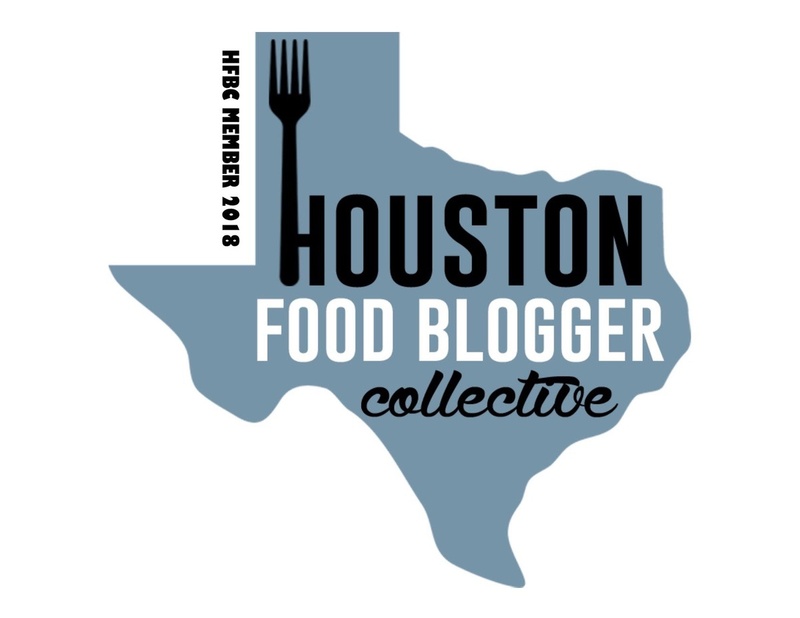 Thanks to a magical Prosecco I had last year as well as the social media and recent blog posts by fellow wine blogger, Wine Concubine, I have been back squarely in the Prosecco camp.2 I think for years I was drinking the wrong ones. 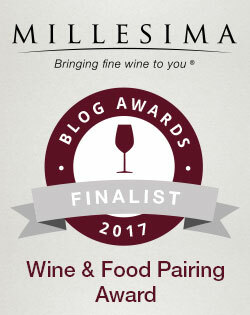 But like so many other wines, you can’t judge them all by a couple of subpar ones. Ya gotta find the right one. And with the beginning of springtime and a host of spring celebrations to come – Easter, Mother’s Day, and even Memorial Day – now is the perfect time to pop the cork on this ‘not as serious bubbly.’ Made from the Glera grape, Prosecco is a lightly sparkling wine that is made in an easy-drinking style and tends to be lower (not low) alcohol. The wine is made in such a way that emphasizes the fresh fruity and floral flavors of the wine. 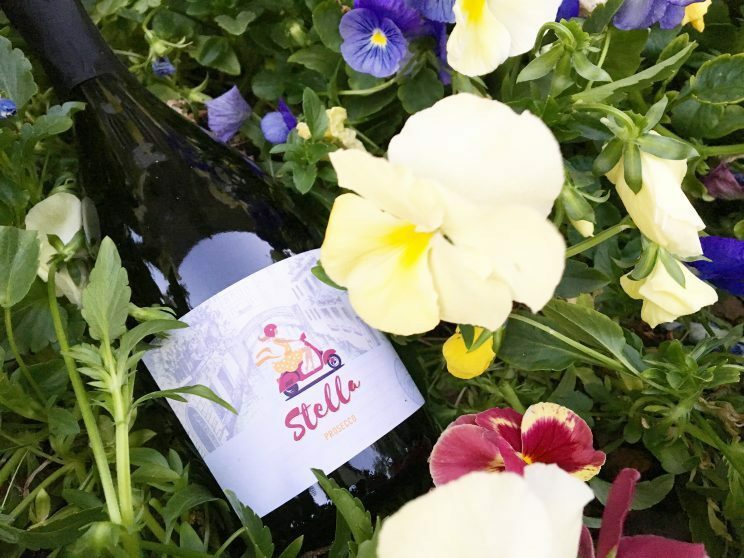 The Stella Prosecco is an easy sipper for sure. With flavors of fresh apples, green melon, and pear, I would pair this with my pool, front porch, popcorn, smoked salmon, or a host of other foods. It’s that versatile and that good. 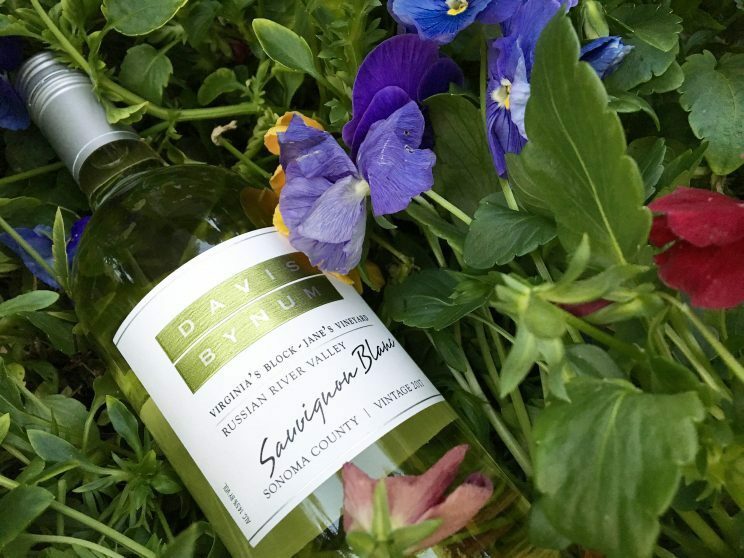 A perfect wine for spring. Davis Bynum, who passed away near the end of 2017, was a true icon of the Russian River Valley and a pioneer of Pinot Noir. In fact, he was one of the first to recognize Russian River as a great site for Pinot. And aren’t I happy he did with all the great Russian River Pinot I’ve had over the years! And while I’d had the Pinot in the past and very much enjoyed it, this was my first foray into the Sauvignon Blanc. As a lover of the Loire Valley and its high-acid Sauvignon Blanc, I was quite surprised that I was a fan of this Cali Sauv Blanc. You just never know until you open the wine. This one was pale lemon in the glass with aromas of tropical fruit (honeydew, pineapple) as well as some grassy notes. On the palate, there was tart citrus, grass, herbs, and a great mouthwatering acidity. There was even some of that Loire minerality that I so enjoy. The crisp, lively acidity makes it a fantastic food wine. Would be killer with oysters. So, y’all know I’m not a fan of overly oaky, buttery Chardonnay. I much prefer cooler climate Chardonnay with little or no oak. As it happens, I’m a big fan of Chablis and some Burgundy so I’m always on the lookout for a Chard that is closer to that profile of wine. Enter Anderson Valley which is now in its 35th year as an AVA and is a prime region for cool climate Chardonnay and Pinot Noir. 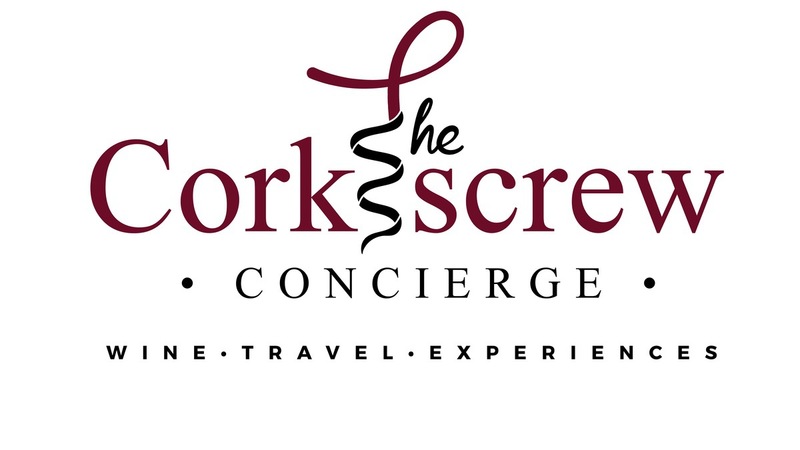 The region is known for its steep hillsides, wide diurnal shifts, 3 and cool Pacific breezes. 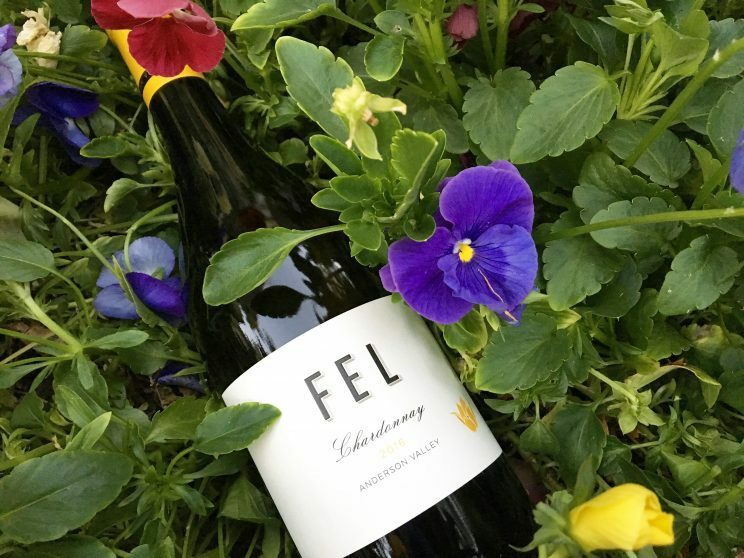 The FEL Chardonnay not only comes from this cool climate, but it only sees neutral oak and there is virtually no MLF.4 All of these things result in a wine that is crisp, fresh, with bright acidity. For added complexity, the wine was aged sur lie for nine months. The FEL Chard showed pale lemon yellow in the glass with aromas of apple, pear, lime, melon, and honeysuckle. On the palate there were flavors of zingy lemon and lime, tart green apple, with seriously crisp mouthwatering acidity – just the way I like it! Crafted of mostly Syrah, with a bit of Grenache and Carignan, this beauty from winemaker Michel Chapoutier of Rhône fame (yes, THAT Chapoutier!) is such a great bargain. 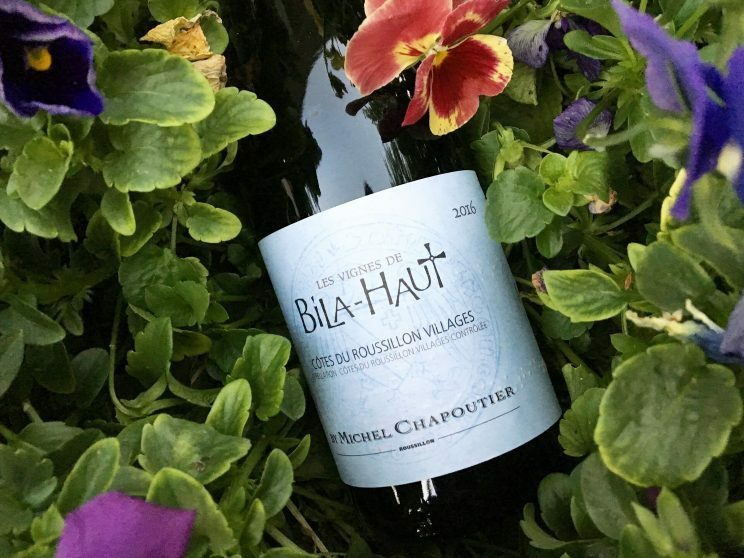 However, instead of his high-end Rhône beauties (but do indulge if you’re able) the Bila-Haut offers the same commitment to quality but from the under the radar Roussillon region of southern France. Per Chapoutier, Roussillon has the potential to be as great as Bordeaux, Burgundy, or the Rhône and in recent years winemakers in the region have embraced that potential. The wine shows deep ruby with a bit of a purple rim in the glass and is full of dark fruits (blackberry, black plum, blueberry, licorice) as well as herbs, pepper, and violets. Or as Chapoutier himself put it, the wine has “the smell of summer rain or stone.” On the palate, the tannins are initially rough but smooth out after a few hours. In addition to the dark fruit, the wine presents meaty and earthy flavors. There is a fleshiness and minerality present as well as great acid. As the wine is made in an early drinking style, it pairs with a variety of lighter fare including chicken and pork and would also pair nicely with some fish. 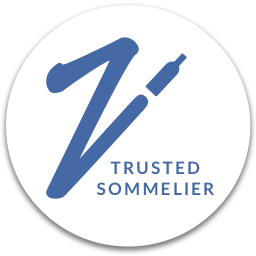 An elegant wine with incredible value that is classic Chapoutier. This has been a go-to of mine for years! Crafted of 50% Malbec, 45% Syrah, and 5% Cabernet Sauvignon, this wine hails from a fully organic estate in Tupungato, which is the northernmost sub-region in the Uco Valley in Mendoza. 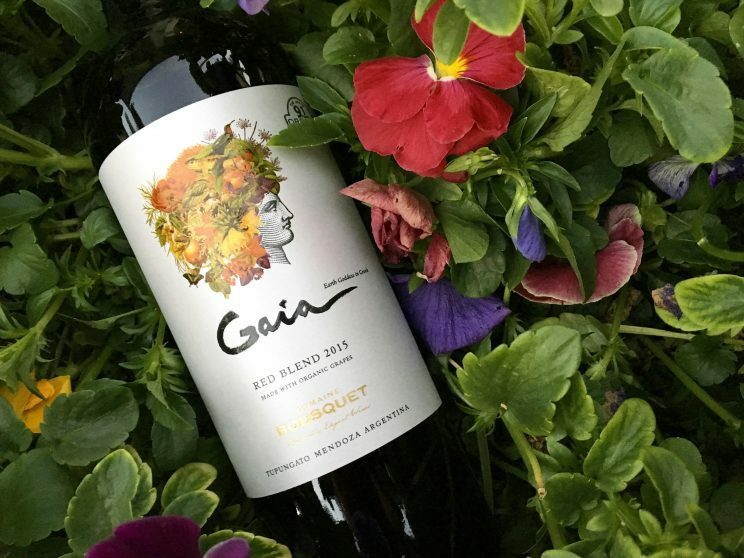 The name ‘Gaia’ refers to the earth goddess in Greek mythology which is fitting given the challenging conditions the land presented when Jean Bousquet first purchased his vineyard land back in 1997. Back then, Tupungato consisted of tracts of semi-desert, with nothing planted and no water to be found anywhere in the vicinity. But goddess Gaia smiled upon him (he was also a smart guy) and today there are wells, paved roads, and a modern winery amongst other things. This red blend is the heaviest of my spring wines but very approachable and doesn’t feel as heavy as its blend would indicate. The wine has a freshness to it which is likely attributed to the fact that the vineyards are located in a cool climate at 4,000 ft. This altitude and cooler climate contributes to the purity of fruit flavor as well as the wine’s nice acidity. Aromas of violets, stewed blackberry, and dark plum fill the nose. On the palate the ripe, juicy, sweet black fruit is accented by baking spice, vanilla, herbs, and a bit of earth that lingers for a while. Medium tannins make this a sure bet to drink now. Very nice effort here that would be great with a burger, some smoky ribs, or a night of great TV. What wine for spring are you thawing out with? All wines were provided as samples for tasting. As usual, opinions are my own. In fact, she was the one that told me that Prosecco (and other sparklers) have some of the lowest net carbs of all wines. Who knew?! That’s the difference in daytime and nighttime temperatures which is a GOOD thing for winegrowing. The bigger the difference, the better! This is malolactic fermentation which is a technique in winemaking that softens acids in wine making it rounder, if you will. In Chardonnay, this technique contributes to the smoother, creamy, buttery profile you get with many Chardonnays.